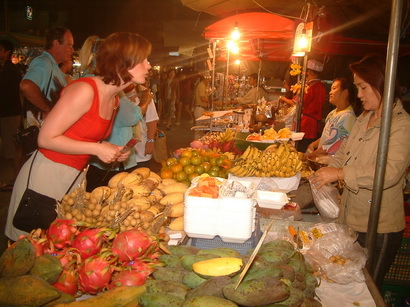 Hua Hin night market on Dechanuchit Road is high on the‘must-do’ list for Thai and international visitors. Vendors are a mixture of locals, alongside entrepreneurs from around Thailand, competing to offer colourful wares, including clothes, accessories, handicrafts, music and movies. The market is a fun place to enjoy dinner, which also allows you a needed respite from the busy walking street, with the chance to kick back and watch the world go by. You can choose between simple, alfresco street-food stalls, or restaurants which offer a mixture of inside and outside seating.to edit. 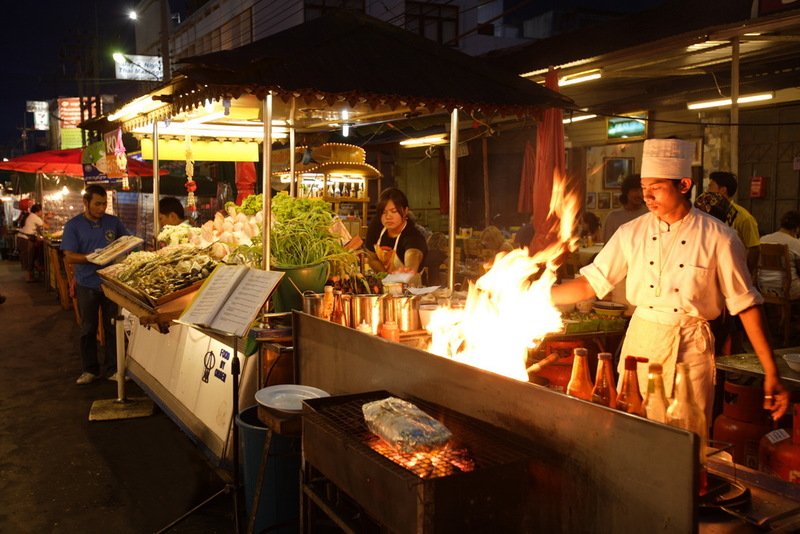 Warm up your taste-buds at the Hua Hin night market!